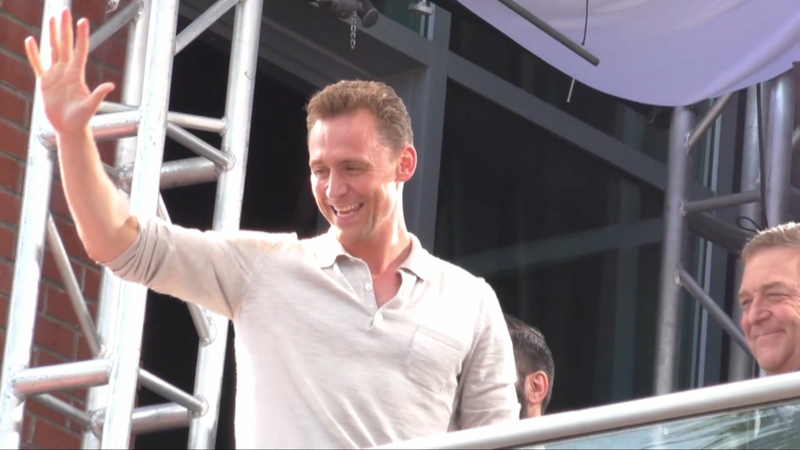 Tom Hiddleston took a break from Taylor Swift this week as he headed over to San Diego for some nerdy fun at Comic-Con. He also hung out with ‘Kong: Skull Island’ co-star John Goodman. Other celebrity friends hanging out were Will Smith and Jared Leto who were signing autographs for fans.